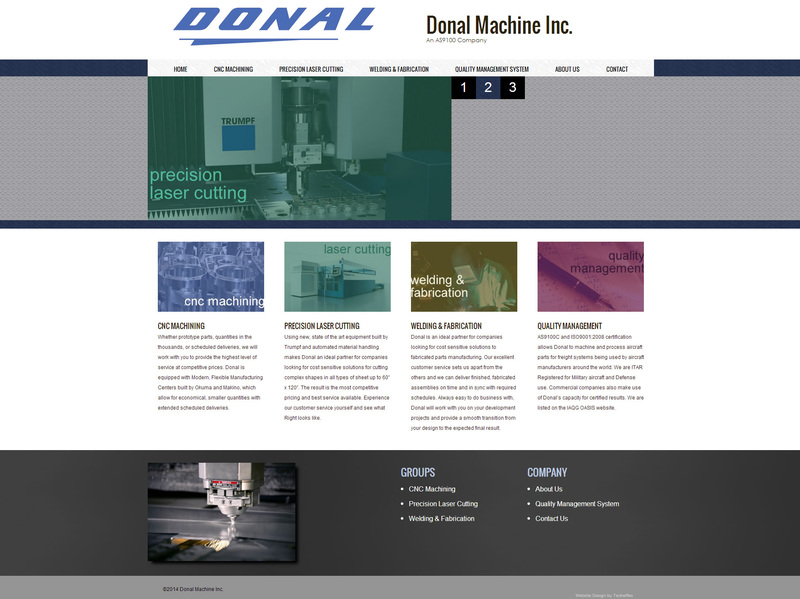 Donal Machine is a manufacturer in the business of supplying precision machining and sheet metal services. 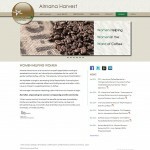 They approached Techeffex for a new site design that would promote their service in a modern professional way. 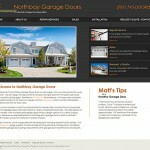 Techeffex built a responsive website that looks great on any platform from giant monitors to the smallest mobile device. Donal Machine’s primary concern was providing referred prospects with the information they needed to make an informed decision about which service provider to use. We provided a clean professional style design along with our custom CMS platform for easy content updates, highlighting Donal’s strict process guidelines and state of the art equipment.